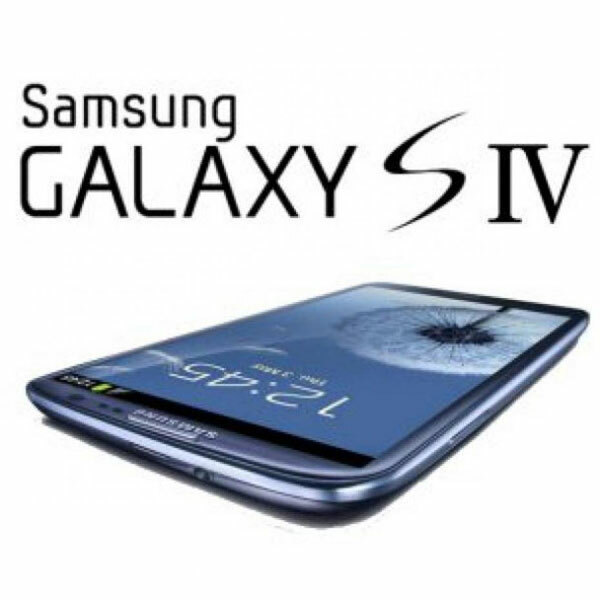 The wait is over and the much awaited smart-phone now has been released by Samsung Electronics. 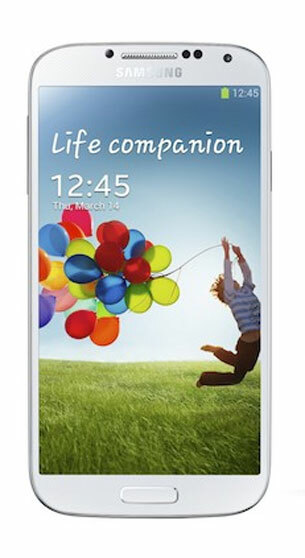 The new Samsung Galaxy S4 is successor to Samsung Galaxy S3 which is reining the smart phone market for long time. The new Samsung Galaxy S4 is coming with amazing features that ever a phone might have and giving you a friend as its slogan is being mouthed ‘Life Companion’, then I think that love is going to have its new way and life. It is coming in two variants which are different in their hardware structure but do not worry because all features are same in both these variants so far as expected. It has everything ‘Smart’ as Smart Stay, Smart scroll and Smart Alerts. It also has 13 megapixel real camera and 2 mp front camera with many advanced features. There are two variants of it that have Exynos 5 Octa processor and a quad core snapdragon 600 1.9 GHz processor. It is with Super AMOLED screen coming with 441ppi and a pentile and RGBG full HD. This new 5 inch Samsung galaxy S4 also features new Android 4.2.2 Jellybean so wait is over and soon it will be coming in the market and perhaps going to flood it.